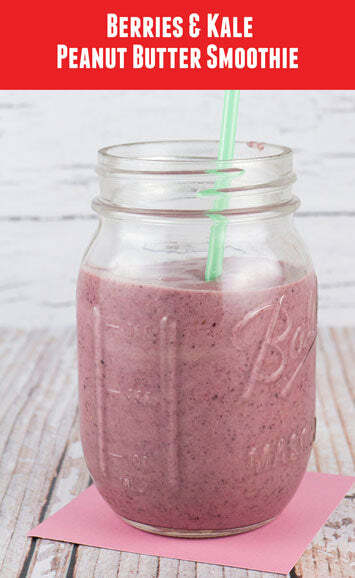 This smoothie makes me feel like I’m on an island somewhere, rubbing my toes in the hot sand, staring out at dolphins in a crystal clear ocean. The truth is this scene doesn’t happen very often, so when I need that tropical air I reach for the ingredients to take me away to an imaginary daydream island! The post Berries and Kale Peanut Butter Smoothie appeared first on - Peanut Butter & Co. Recipe Blog.